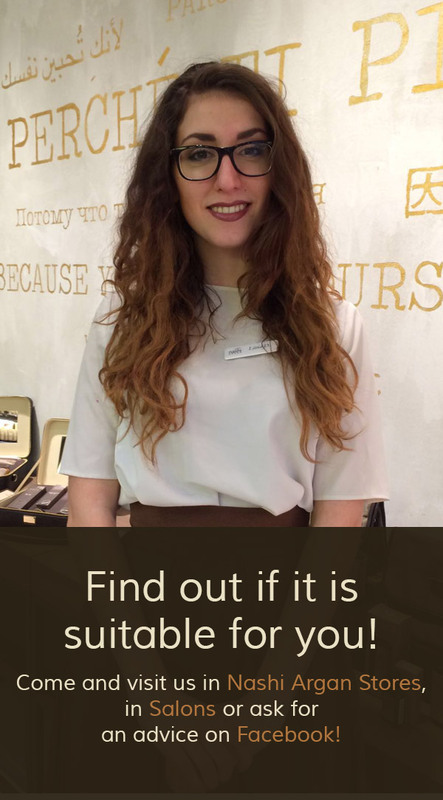 ﻿ A splash of love for perfect hair! 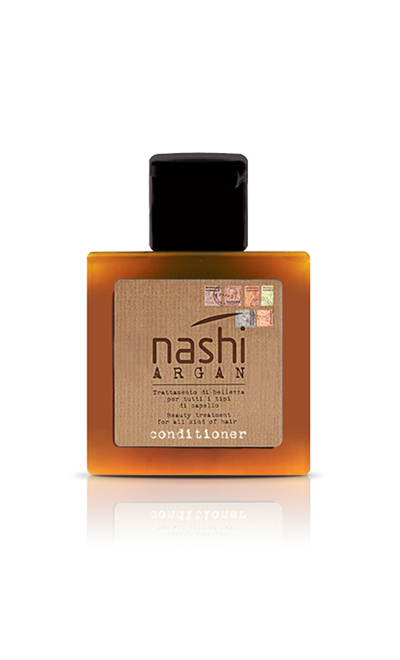 The fragrance for hair always fragrant! 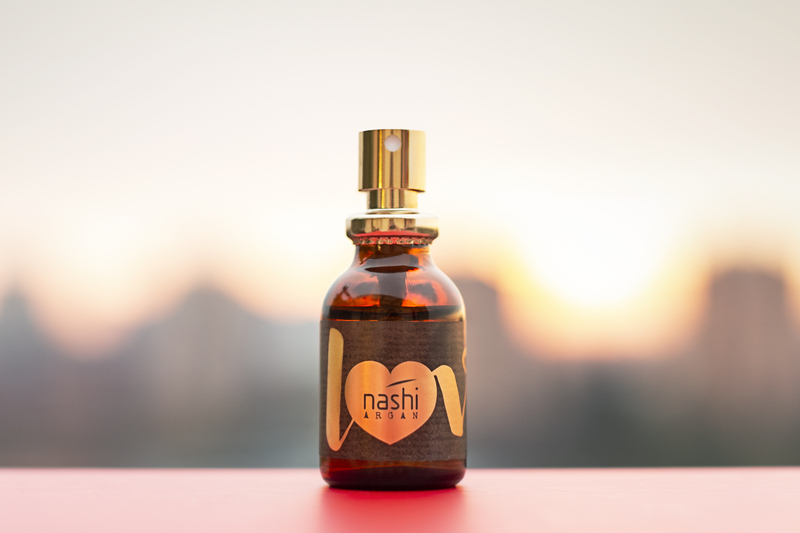 A splash of love for perfect hair! 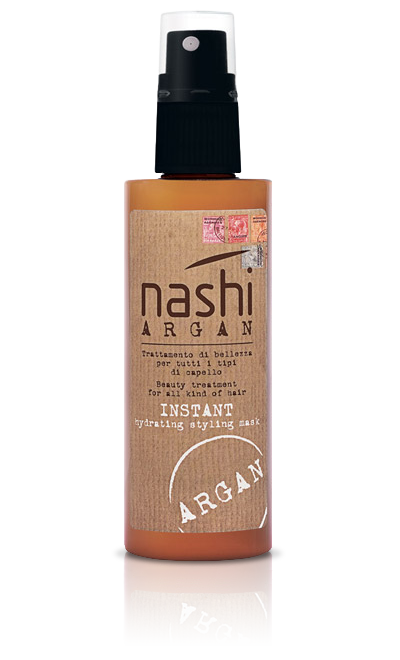 Nashi Argan Hair Mist is the hair fragrance to relive the warmth of the Nashi Argan notes with every spray, wherever you are! 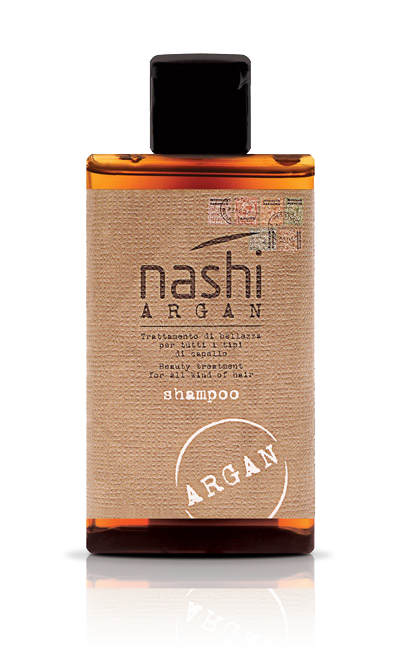 Sensual and discreet, it is perfect to carry in your handbag and to wear on your hair whenever you want: in a single gesture it wraps your hair in the fascinating Nashi Argan fragrance, giving it silkiness and an incredible softness, for a long lasting scent that won’t make you pass unnoticed! 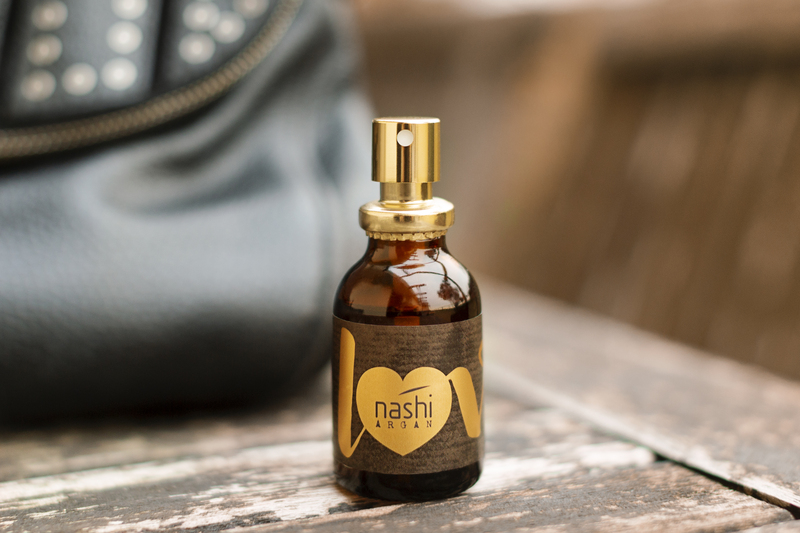 Thanks to its pocket size, Hair Mist is perfect for popping in your handbag, so you can have light, bouncy and gorgeously scented hair every moment of the day! Spray on hair lengths at a distance of 20 cm any time you feel the need. 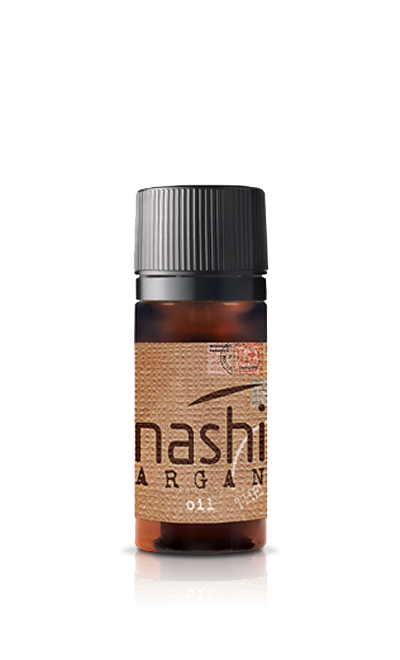 Organic Argan Oil: rare and valuable because of its particularly long and elaborated manual labor, has the ability to stimulate the vital functions of cells restructuring deeply skin and hair. 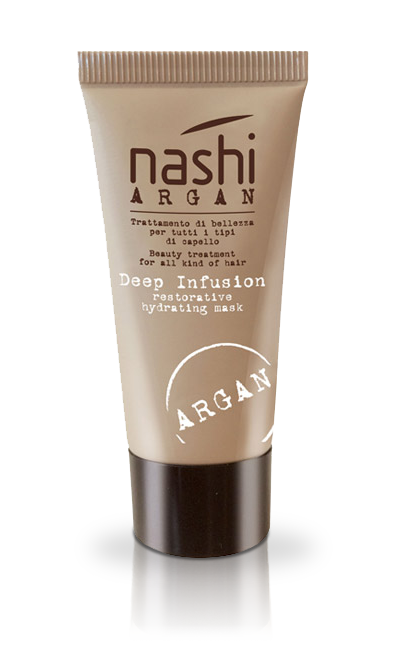 It serves an important purpose of hydration and at the same time fights the signs of aging by keeping the skin firm and elastic. 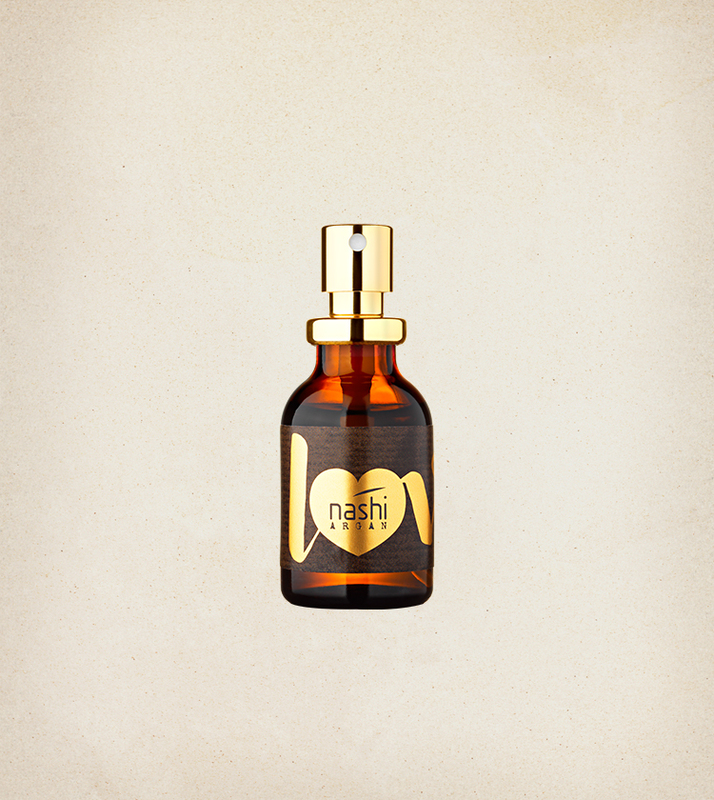 Panthenol: the action of Provitamin B5 (Panthenol) helps to keep irritated skin hydrated and makes the hair stronger.